best gossips and rumours about LEGO. all collected from trusted sources and sites. from upcoming product to inside look of LEGO, we'll give you fresh and updated. first saw in degrotespeelgoedwinkel.nl LEGO 4195 Queen Anne's Revenge box art. 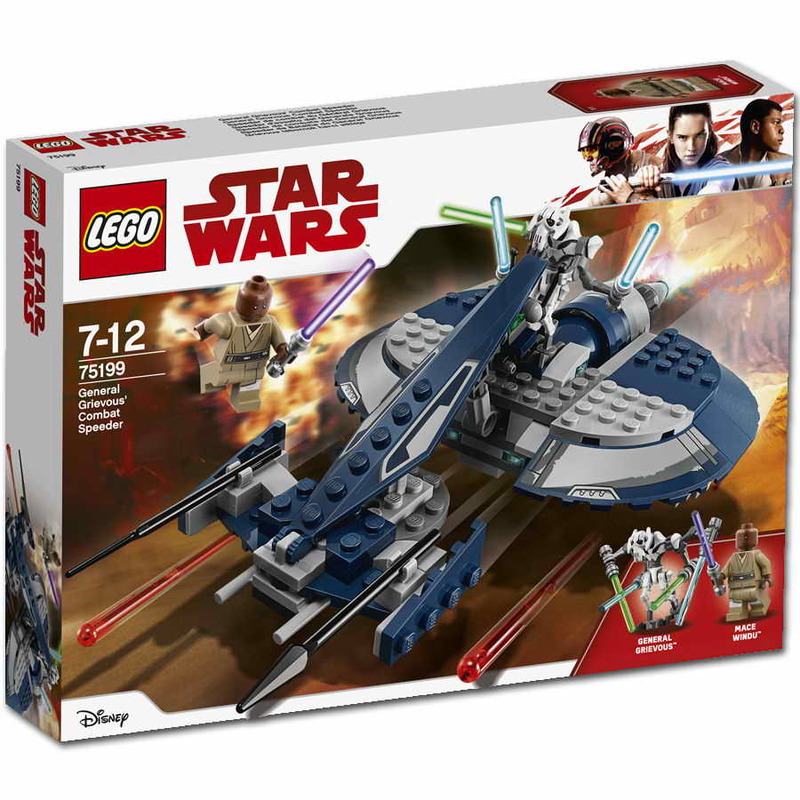 first saw in starwars.com LEGO 7964 Republic Frigate official picture. 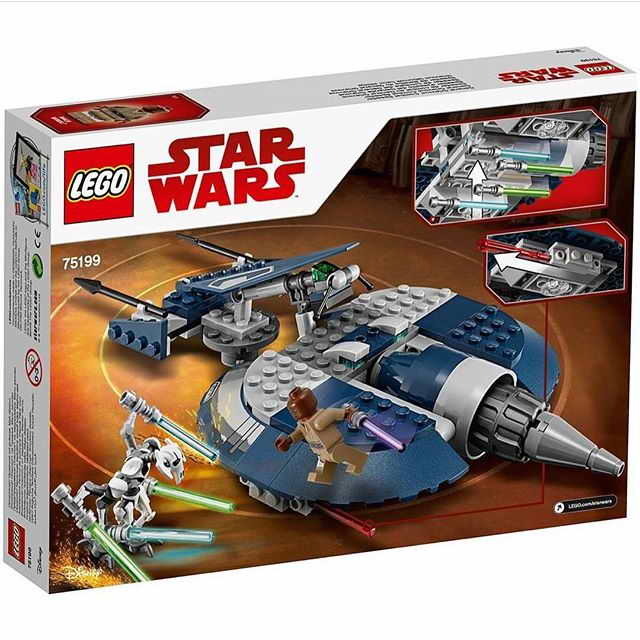 first saw in starwars.com LEGO 7965 Millenium Falcon official picture. first saw in brickshop.nl LEGO 3181 Passanger Plane clearer box art and picture. first saw in GRogall . LEGO 4429 Hospital box art and picture. first saw in brandora LEGO 8258 Crane Truck box art and picture found on the net. first saw in GRogall . LEGO 7346 Seaside House box art and pictures. first saw in JAMESPANG LEGO 6753 Highway Transport box art found on the net. they're showing front and back of the boxes. first saw in FBTB . LEGO 76001 The Bat vs. Bane: Tumbler Chase box art and picture. 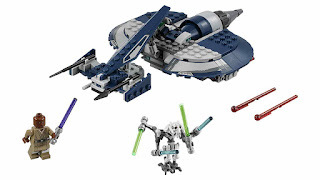 LEGO 75199 General Grievous' Combat Speeder box art and picture. All pictures and articles are © of their respective owner. This is an independent site and not authorized or sponsored by the LEGO Group.